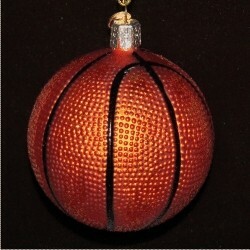 The hoops lover on your list will appreciate the authentic design and feel of this basketball glass Christmas ornament. It's produced from quality blown glass and detailed by hand. The glass basketball ornament works well with the other sports ornaments we offer if you want to create a common theme for the tree. 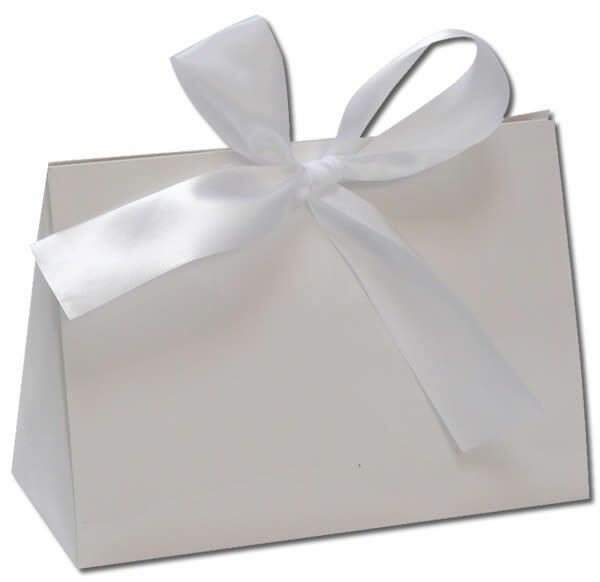 You'll score points with basketball enthusiasts when they find this roundball tucked in our classic velvet gift bag. Remembering someone special Dec 8, 2016 Susan M.